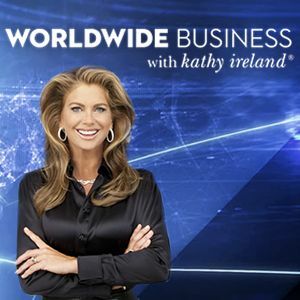 Xcyte Cables Australia is genuinely Xcyted to be asked to appear on the Worldwide Business Show with Kathy Ireland. Filming occurs soon after CES 2016 ends and we are Xcyted to have the opportunity to Xplain to the worldwide audience how Xcyte Cables will not only Xcyte the music world but also data and electrical cables making them faster and safer. 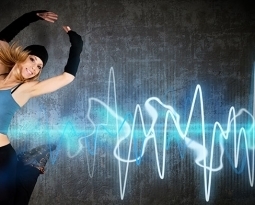 Look out for Xcyte Cables appearing on a television channel near you in 2016.